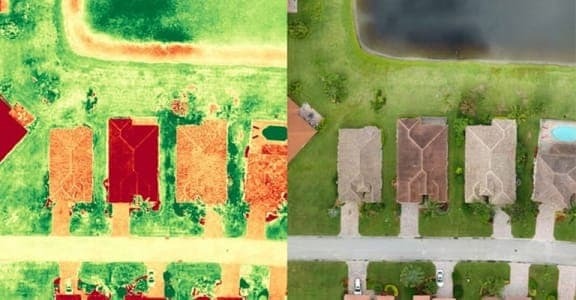 Green grass does not always mean healthy. It takes a lot more than just running irrigation to create a healthy landscape. Let the experts at Hoover help you look at the big picture to find what you should/shouldn’t be doing. 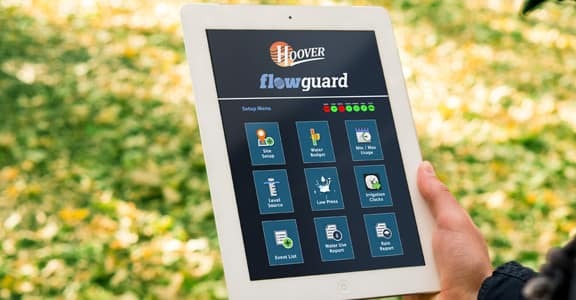 Hoover Flowguard® Smart Water Irrigation! Irrigation pump station manufacture and design expertise. 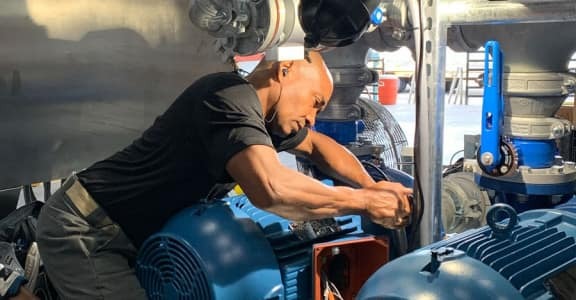 From booster pumps, transfer and refill pumps to POC and smart water delivery systems we'll design and deliver the best solution for your needs. 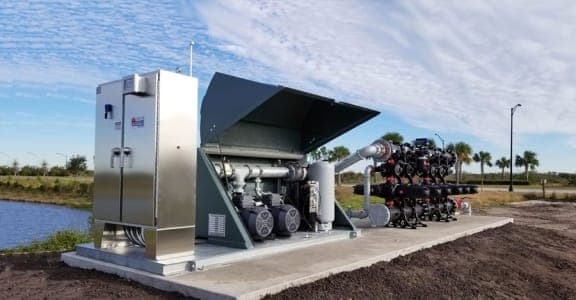 Hoover Pumping Systems designs & manufactures the highest quality pump stations in the industry, built specifically for the hot, humid Florida environment. Our experts are here to guide and support you through the process every step of the way. No other company has the all-encompassing breadth of industry field expertise and formal education covering everything from horticulture, field inspection and hydraulic design, information technology, to electrical/mechanical engineering.  The Hoover Pumping System’s team can overcome any challenge to offer you the most practical long-term solution for all of your irrigation and water movement needs. 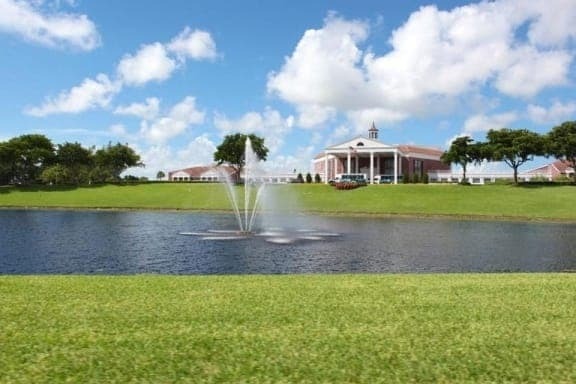 For this residential community, the savings from Hoover’s irrigation solutions and conserved energy reduced their operating costs by over $100,000 over 3 years! "Your community will be in good company if you utilize Hoover. They are always professional, constantly looking for ways to help save us money while also improving our community. 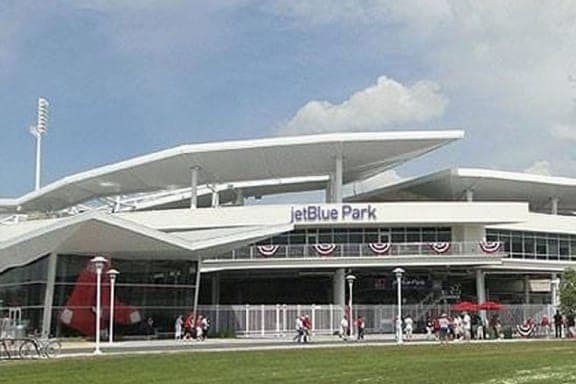 They have been a major influence in taking our community to the 21st century." "Thanks to Hoover, irrigation is no longer an issue at Equus! Hooray! The landscaping looks fabulous, there are few to no homeowner complaints, no dead grass and no iron staining. So we’re in a very good place. We can’t thank you folks at Hoover enough for getting us through such a difficult project." 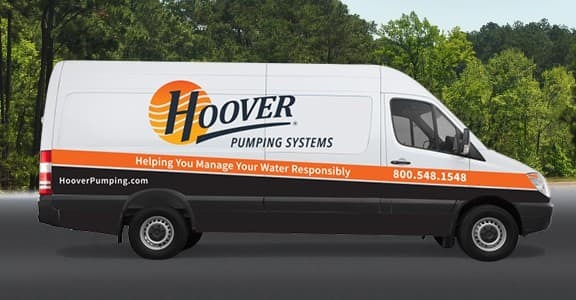 "Hoover’s service team along with Flowguard are so valuable to an Owner because they protect the capital investment, pump, irrigation system piping and landscaping. Thank you for looking out for the best for long term use of our system!" "Your firm since day one has always maintained the highest standards of customer service & knowledge & have continued to do so over the last several years regardless of who we speak to in your firm. Hoover Flowguard replaced an old irrigation system seven years ago that was breaking mainline fittings and pipe on a regular basis. We never have those problems anymore." We design, manufacture, install and maintain the heart of your irrigation system. Our goal for every project is to provide the best long-term solution with the best value/cost that will address today’s conditions and work dependably to handle tomorrow’s challenges. 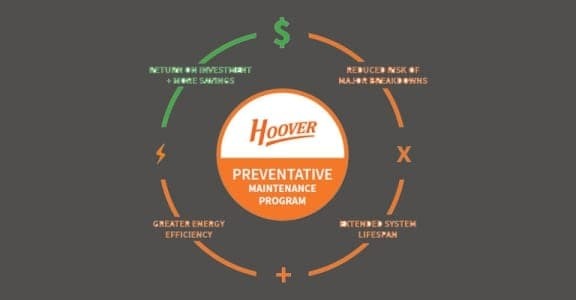 Hoover is available as both a resource and a total solution provider to help solve all of your irrigation and water movement needs.